​and natural ways to feel better and live a healthier life. ​We are your reset button. Pat and Jill offer a signature full body massage that incorporates what the client needs that day. It may mean the addition of essential oils, hydrotherapy, K-tape or cupping just to name a few options. If you are experiencing a chronic issue or receive regular massage as a means of stress reduction there are package deals available too. Jodi has joined the team at B & B. She offers CranioSacral Therapy and relaxation massage. ​Click on photo for more information. ​Regularly scheduled Yoga and PiYo classes are available throughout the week. All of our instructors modify the intensity and postures to fit each participant's needs. Whether you are coming to your first class or have been practicing for years we have classes for everyone. 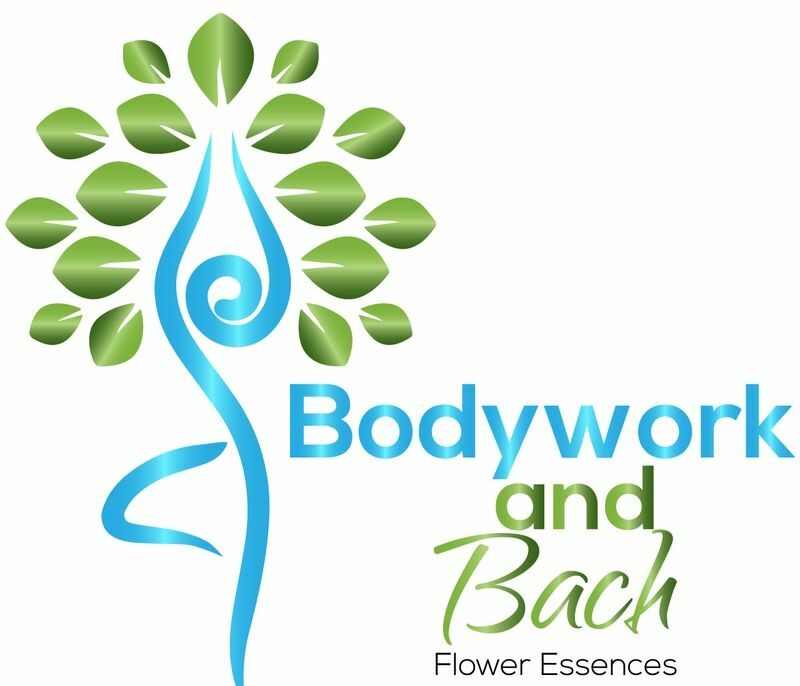 There are 38 remedies in the Bach remedy system. All of them were discovered in the 1920s and 1930s by Dr Edward Bach, a well-known bacteriologist, physician and pathologist in Great Britain. Dr. Bach believed in self-help. He wanted us to have the power to heal ourselves and each other, which is why he made his system of flower remedies as simple as possible. Help us out? Click on and print out any or all of the above flyers and post in your favorite hang outs. That way you can be sure we can keep offering these great classes and workshops. We really appreciate it! See specific web-pages under the categories of Services or Exercise classes for additional information. Leah is offering a four hour workshop on the second Saturday of each month. Topics listed below. ​Each month I choose a different theme and offer a focused four hour workshop on the topic. It is a unique opportunity for yogis here in Tallahassee/Havana area to have the time and space to unfold additional dimensions that often our "regular" 1 - 1.5 hour class do not have the time to offer. Exploring breath work, partnering, transitions in flow and some more advanced postures, students achieve a deeper understanding of their own yoga, with guidance and support.